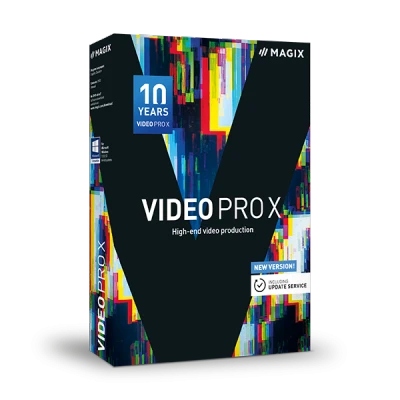 MAGIX Video Pro X is the software solution for intuitive and powerful video editing. If you're an ambitious professional user, this software offers a fantastic choice of powerful tools for post production, including GPU-optimized video effects, precise measuring instruments and Multicam editing. The program is specially designed to cater to the needs of advanced users and combines innovative technology with ease of use and modern design. Use the software to make the most of your creativity and work flexibly and efficiently on your projects.